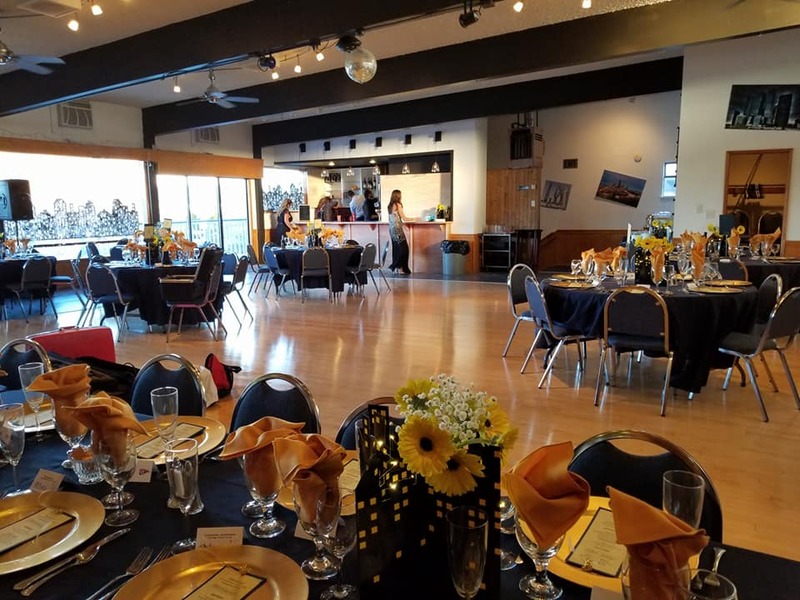 Rainier Yacht Club has an excellent two-story facility on the shores of South Lake Washington that is available for your wedding, birthday party, corporate function or other special occasion. We offer a reasonably priced waterfront facility that is perfect for any get-together. Contact our rental agent at rentals@rainieryachtclub.com or at 206-722-9576. Please provide your number including the area code and the desired rental date. As established by the Seattle Fire Department: Maximum occupancy for Rainier Yacht Club isc150 people upstairs and 50 people downstairs. This includes catering personnel, musicians, servers, etc.